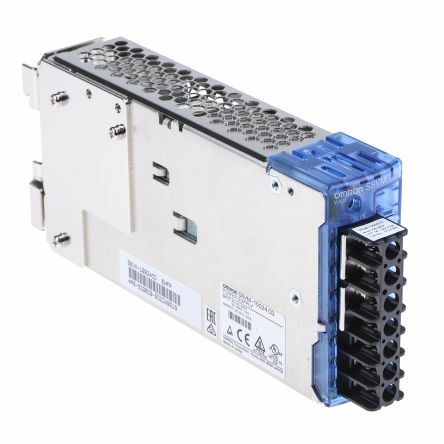 What is a DIN Rail & Panel Mount Power Supply? Power supplies are available in many different forms and used to transform power into a format that can be stored. An example is solar power to electrical energy. A power supply is a device that takes an incoming electrical current converts it to the correct voltage, current and frequency required by various devices. Power supplies are also known as electric power converters. A power supply can be fitted to a device that the power supply works with or it can be a standalone piece of equipment. 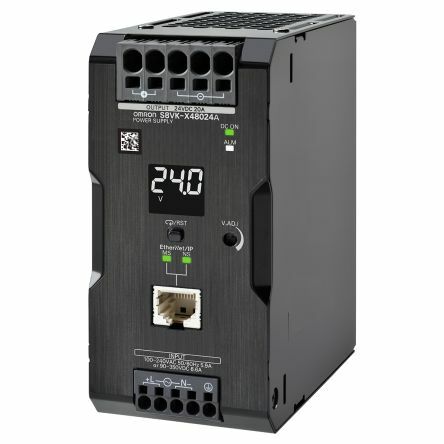 Power supplies have a power input connection receiving the electrical current form a source and the power connection then delivers the current where required. What is DIN Rail Mounting? A DIN rail is normally a standard type of rail that is used to mount circuit breakers and industrial control equipment into equipment racks. DIN rails are a support for equipment and are not a Busbar conducting an electrical current but, can provide a chassis grounding connection. A panel mount secures equipment to a wall or other flat surface. To panel mount, you must ensure the correct placing of drill holes and screws attaching equipment safely and securely. If, changing equipment regularly consider whether panel mounting is suitable. Panel mounting is the best solution for mounting high shock and vibration applications. 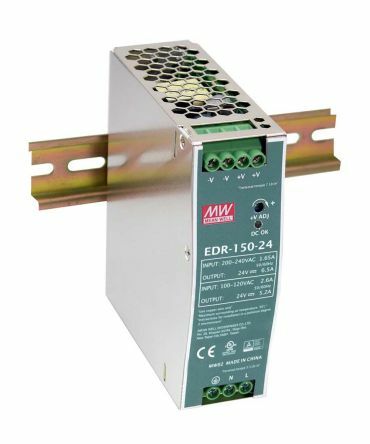 Types of DIN Rail & Panel Mount Power Supplies available. 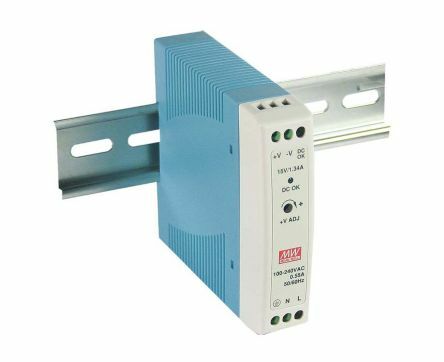 There is a DIN rail and panel-mounted power supply available for every application AC and DC input and output including a range of sizes. DIN rail and panel mount power supply specifications. 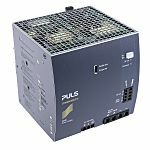 There are many applications for power supplies with differing voltage input and outputs, V ac, V dc, power ratings, electrical phase, and number of outputs. Different ranges and series have their own unique features, designs and standards.